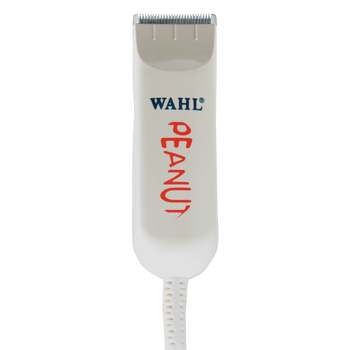 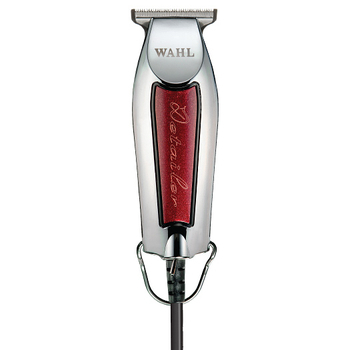 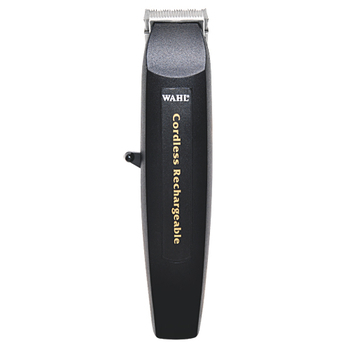 Hair Clippers | Barber Clippers from The ShaverShop Inc.
We carry the most popular brands of hair clippers, including Andis, Wahl and Oster. 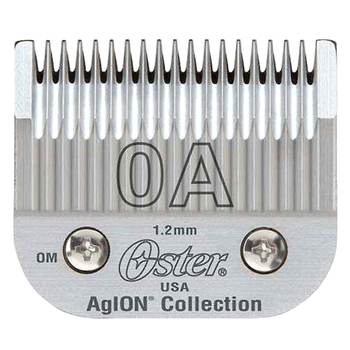 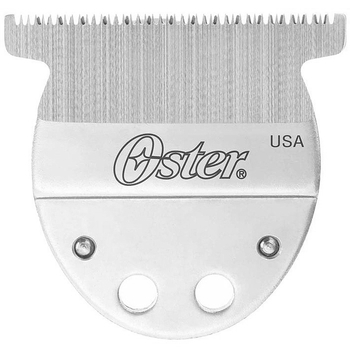 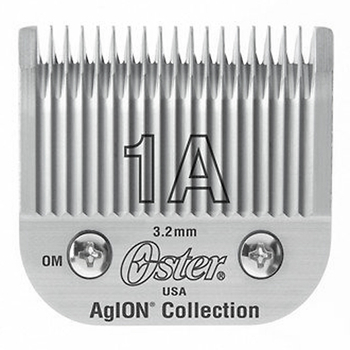 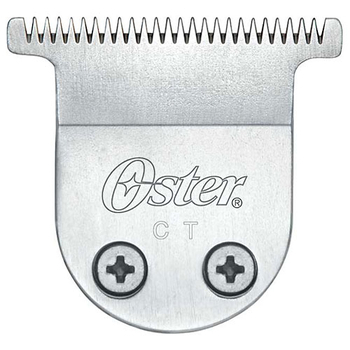 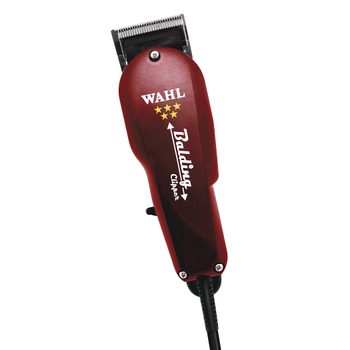 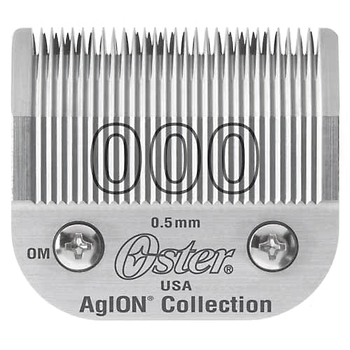 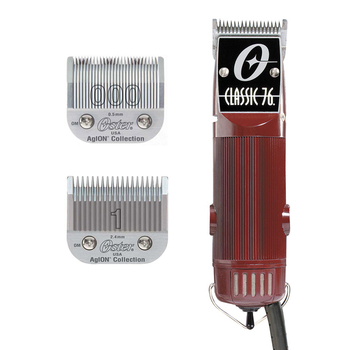 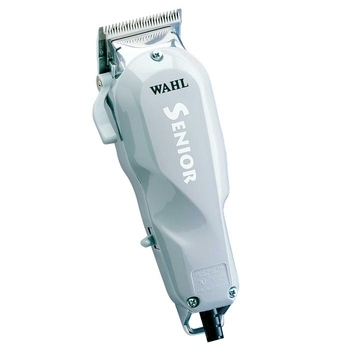 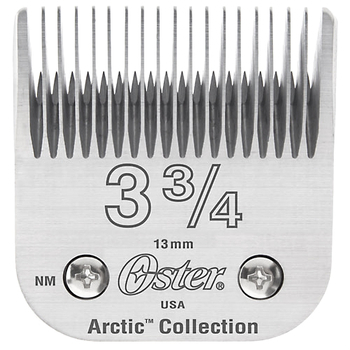 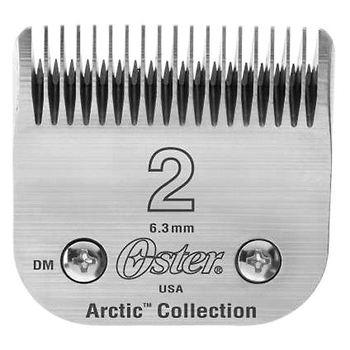 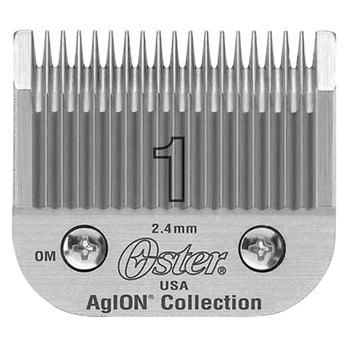 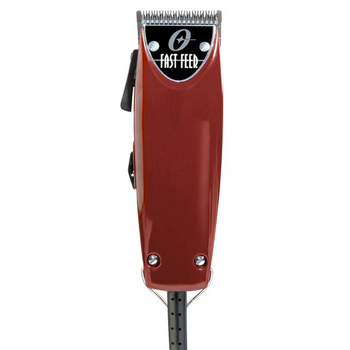 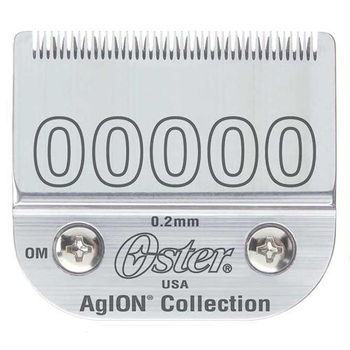 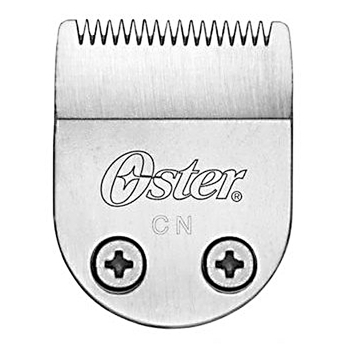 We have top of the line models for professional barber clippers or for the do-it-yourselfer. 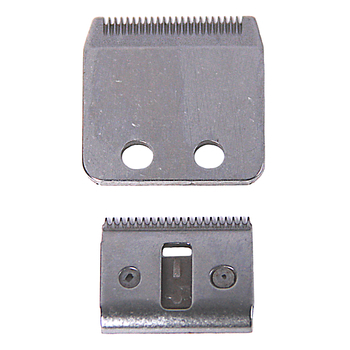 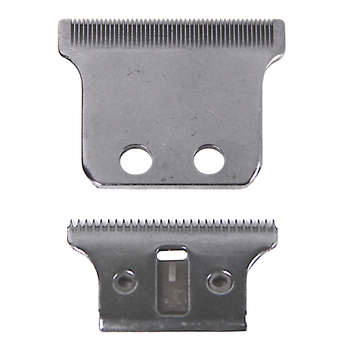 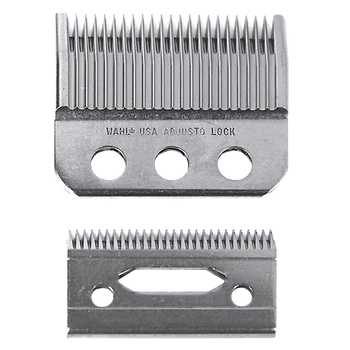 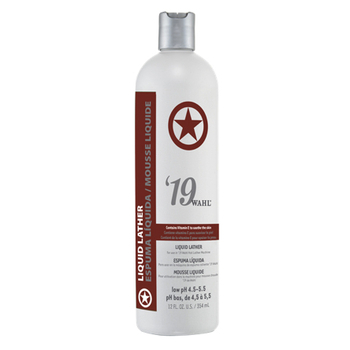 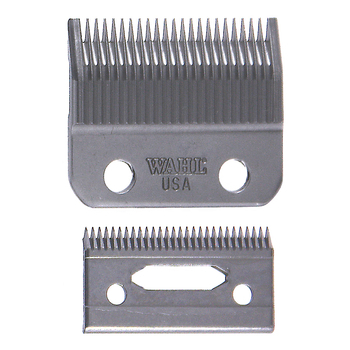 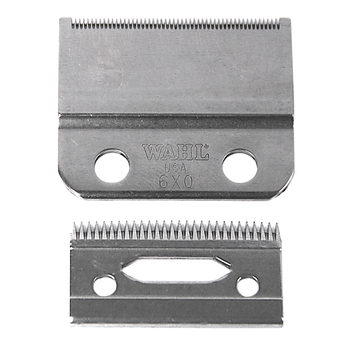 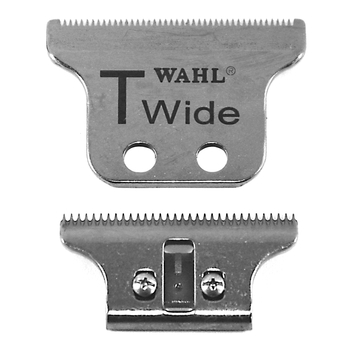 These hair clippers are made to last while still offering a close, smooth cut.